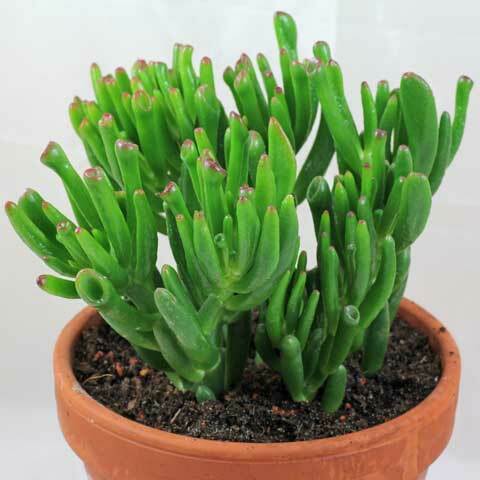 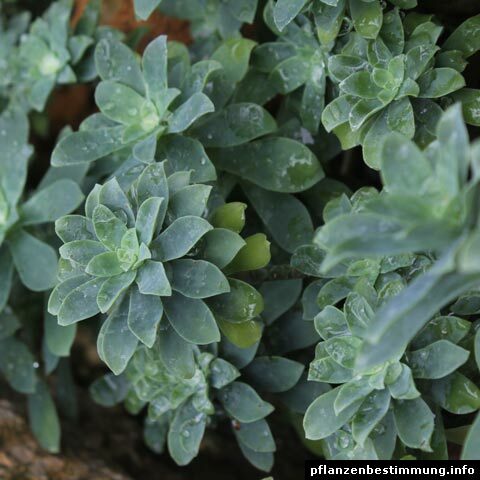 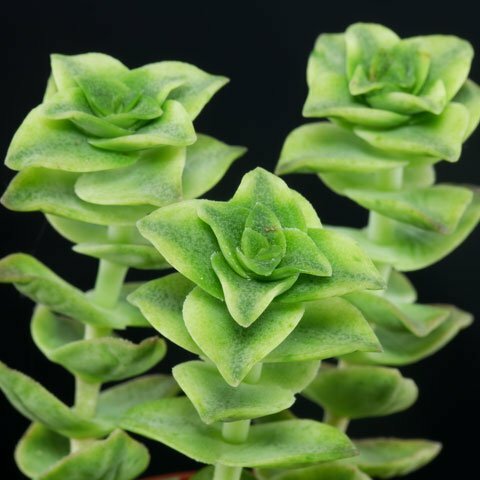 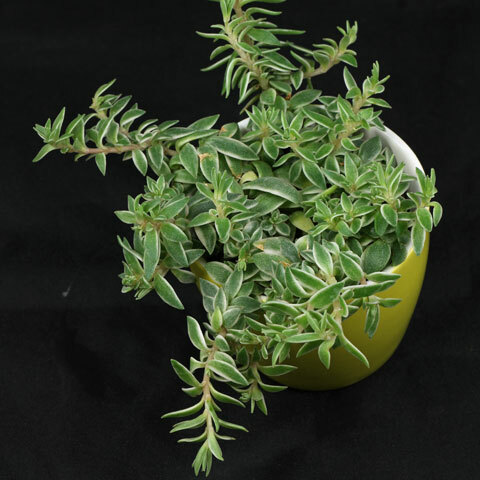 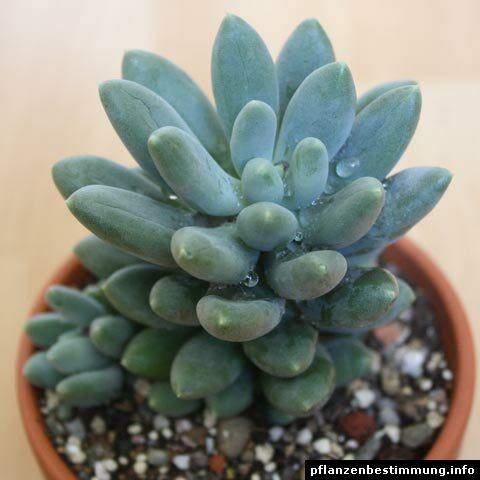 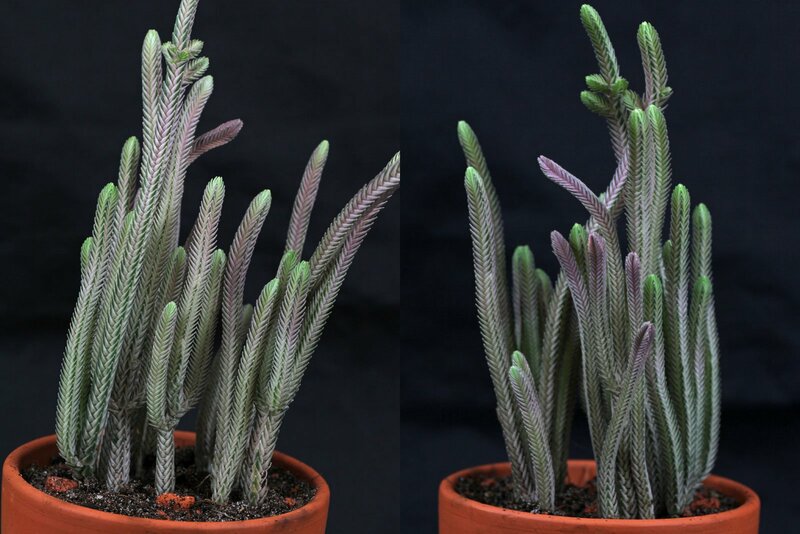 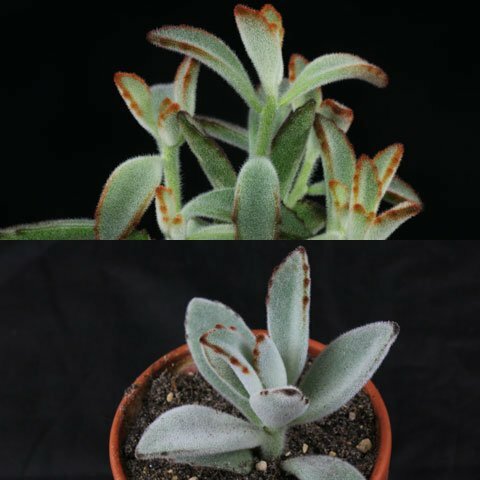 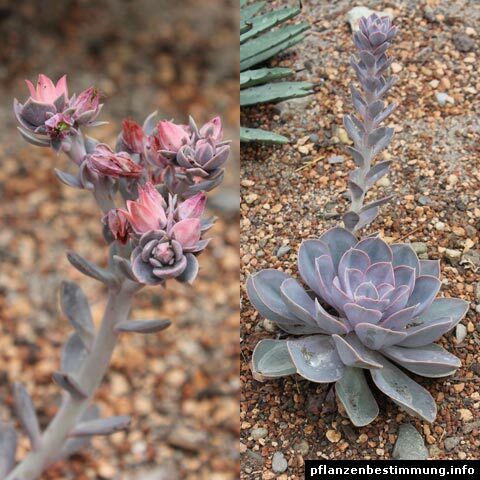 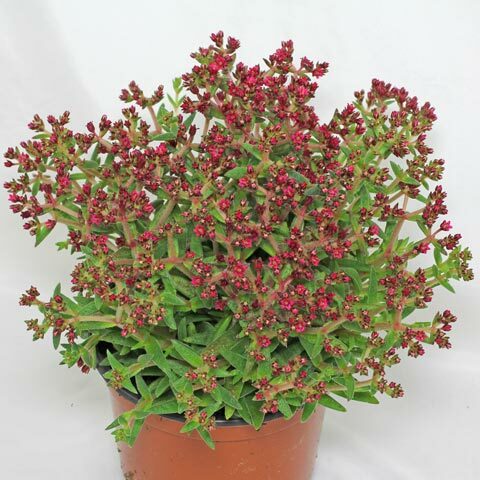 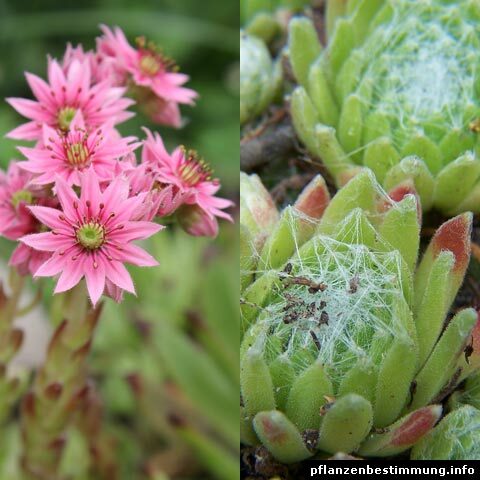 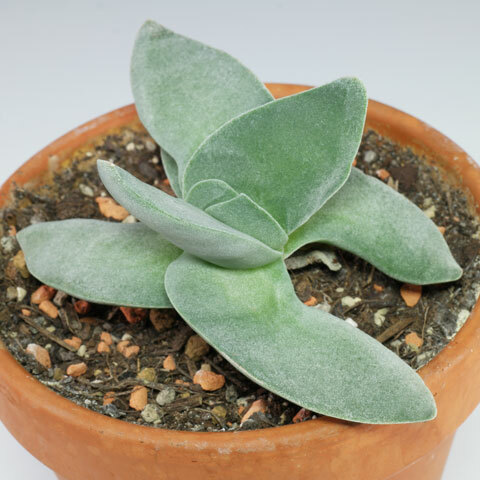 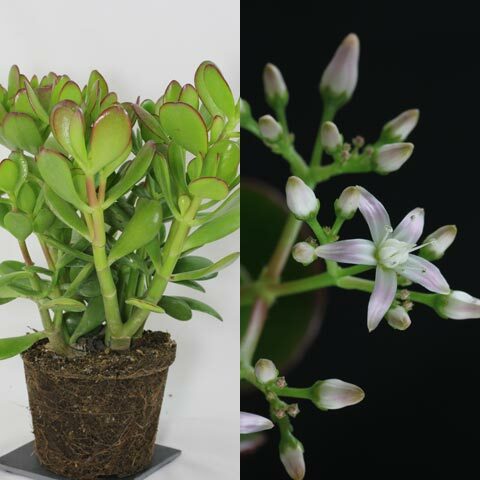 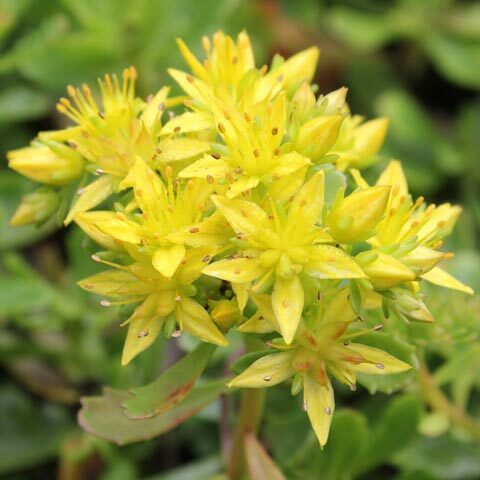 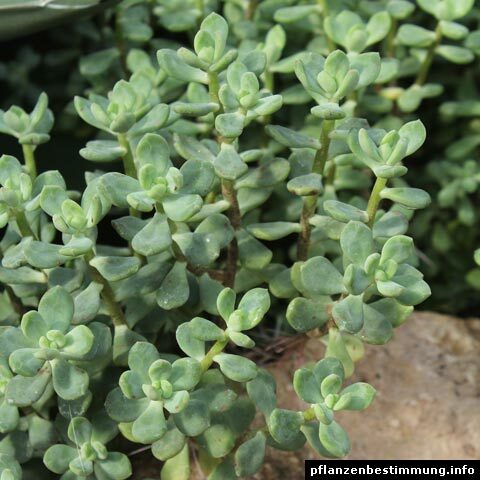 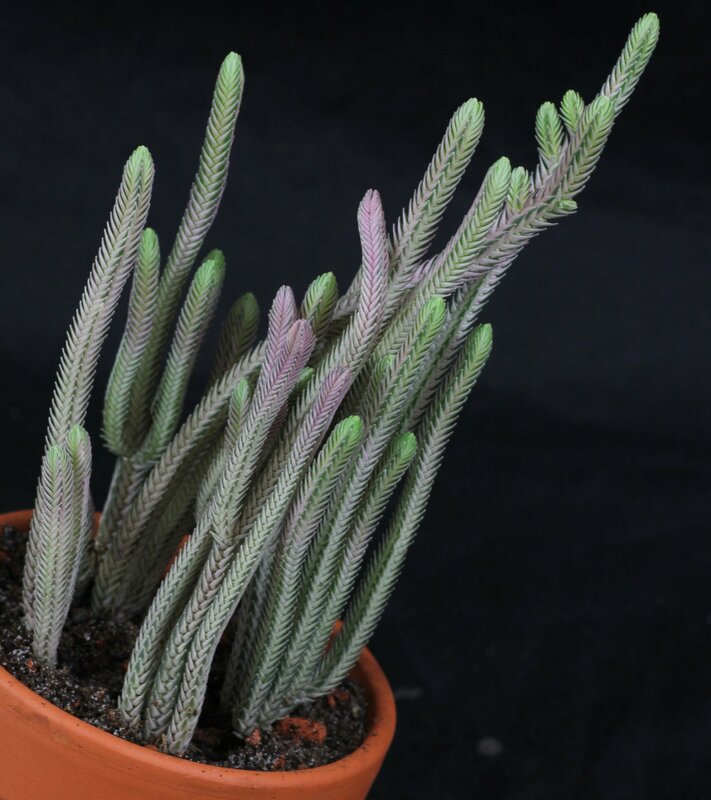 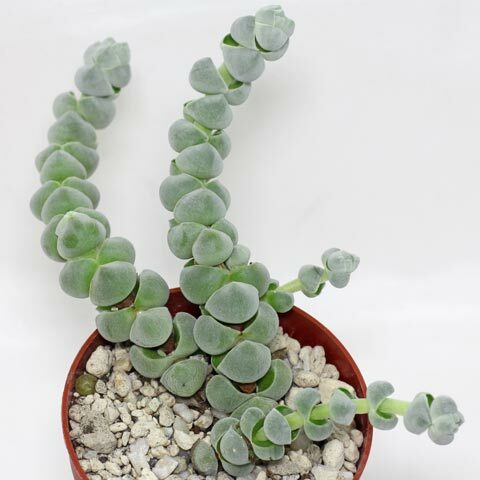 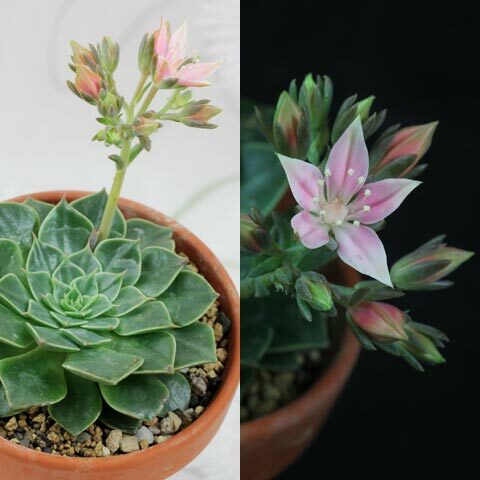 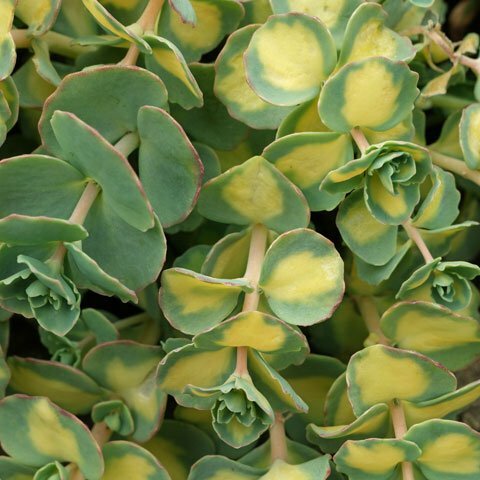 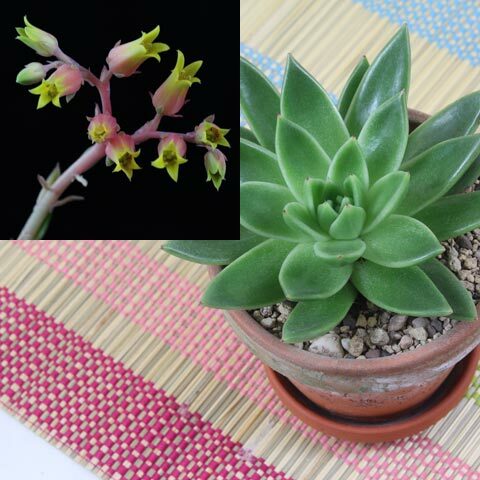 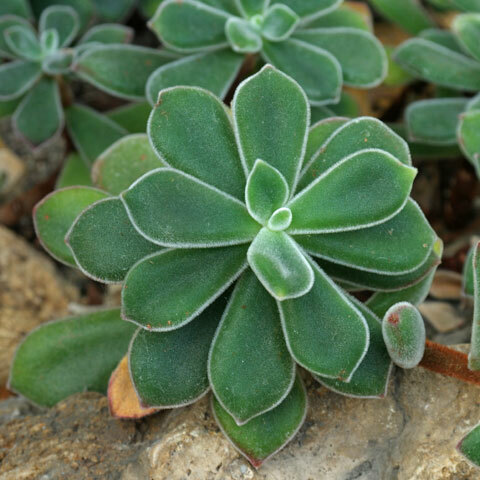 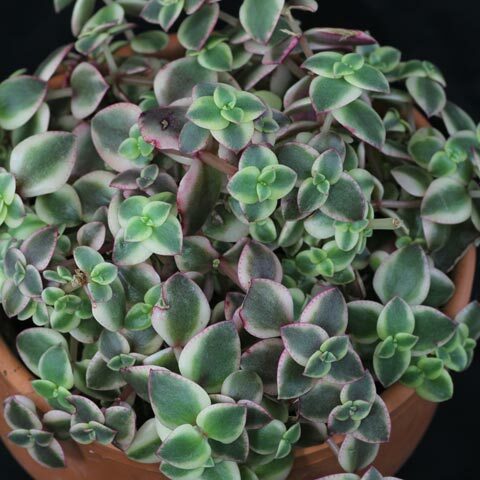 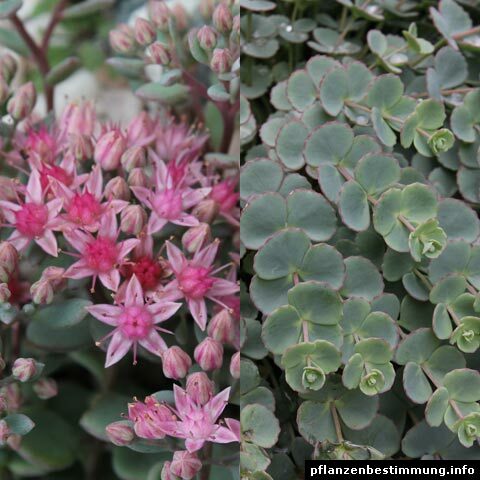 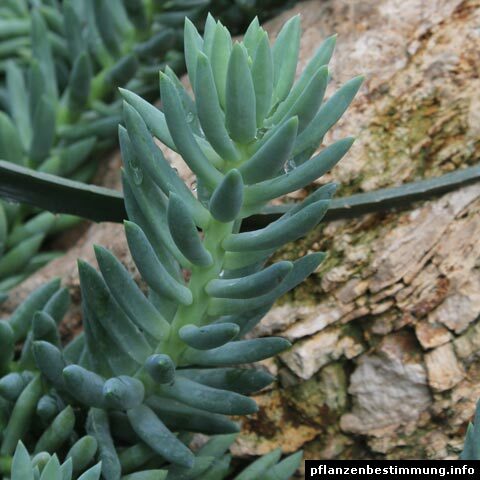 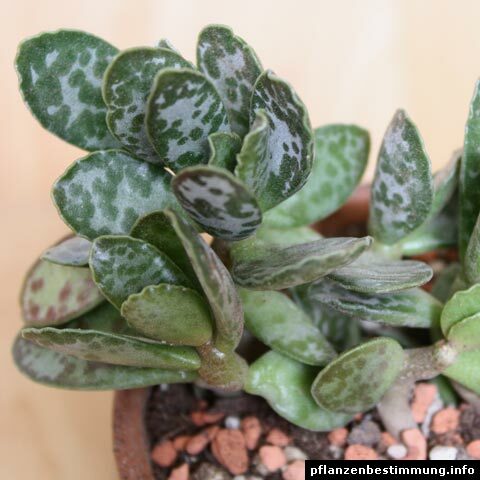 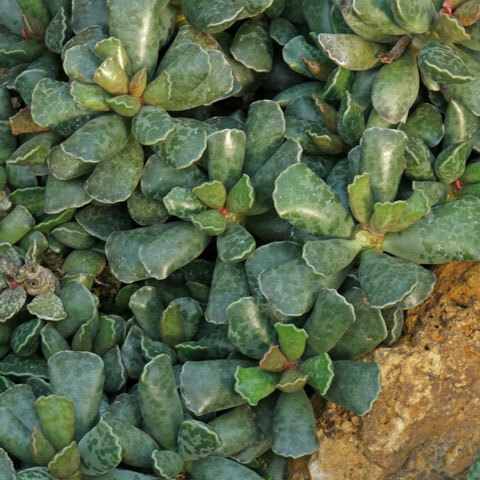 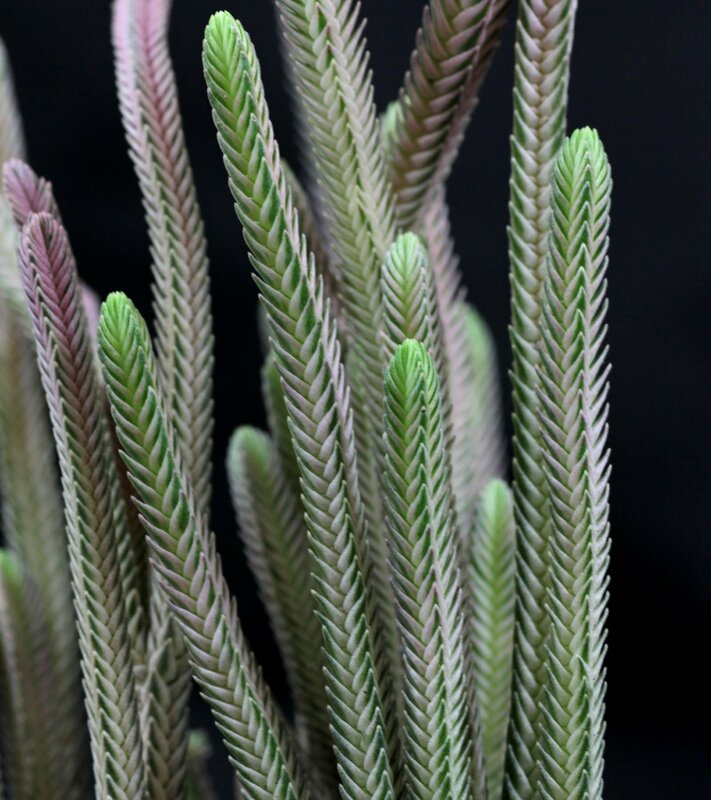 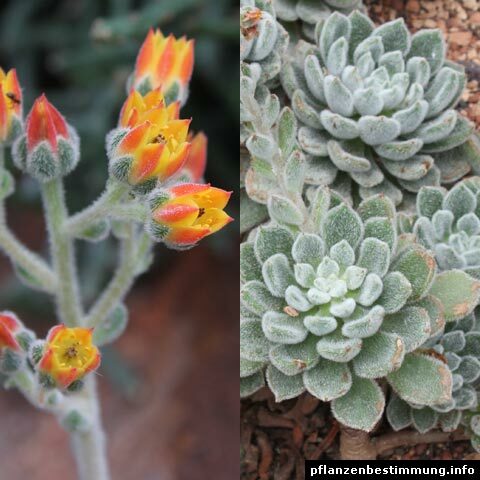 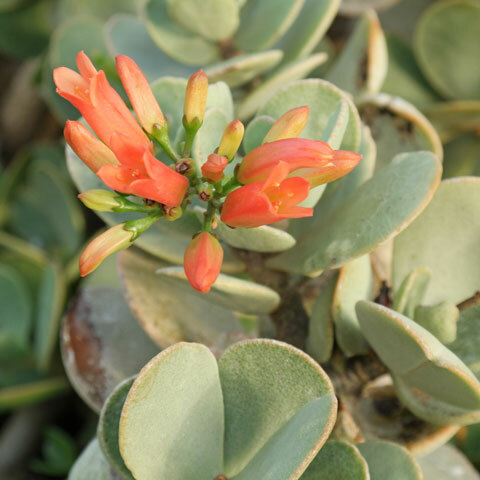 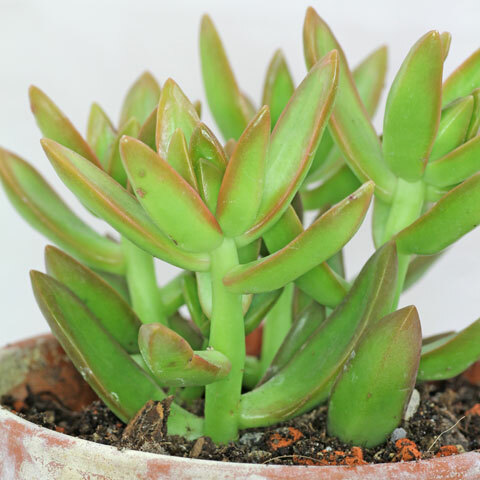 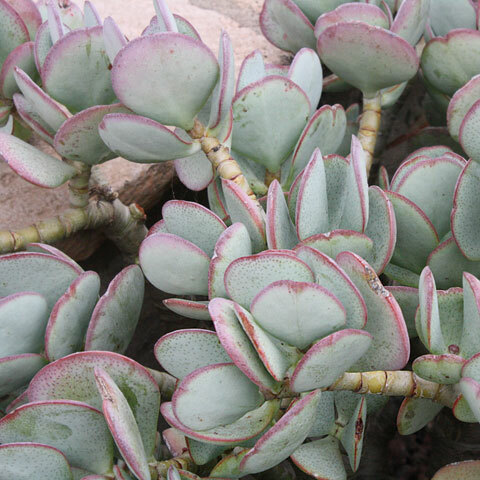 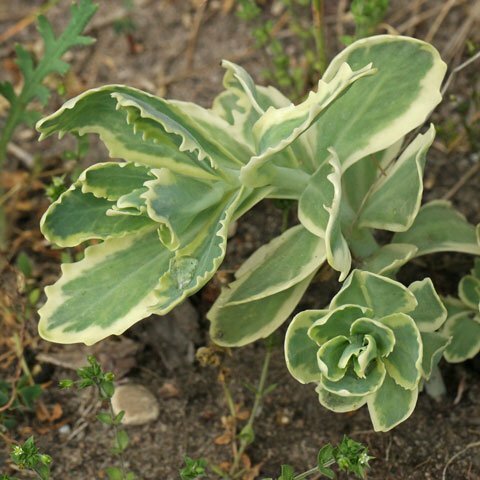 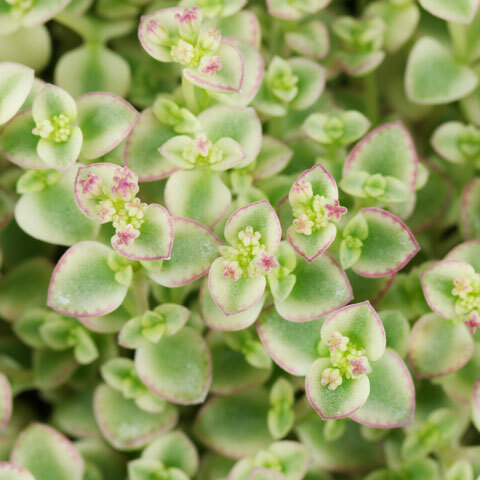 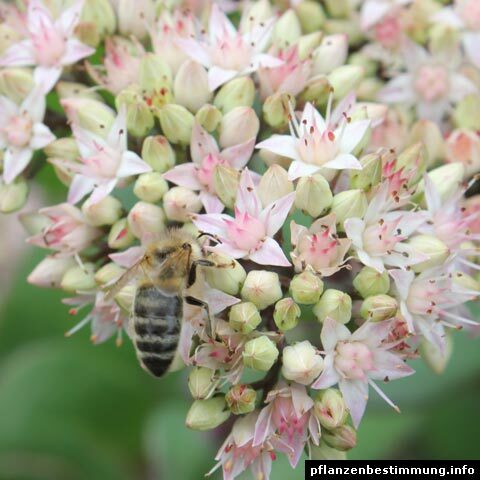 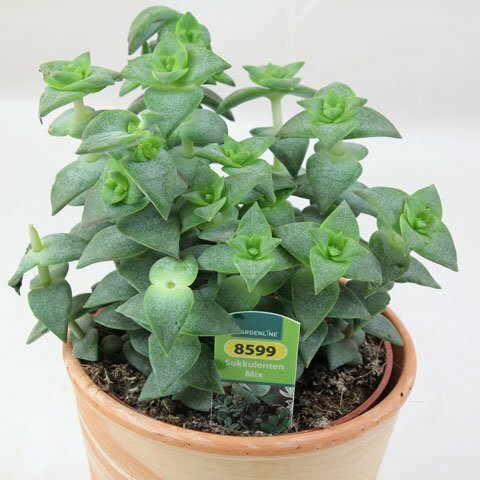 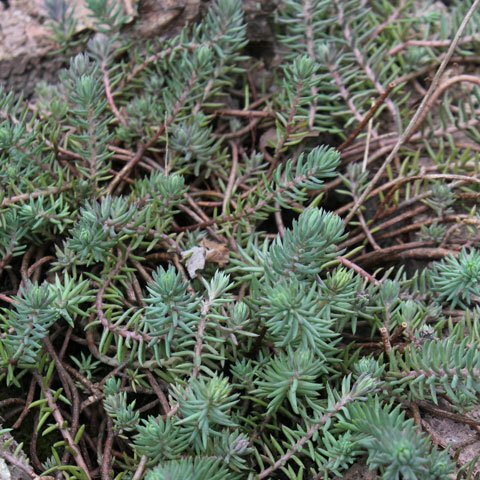 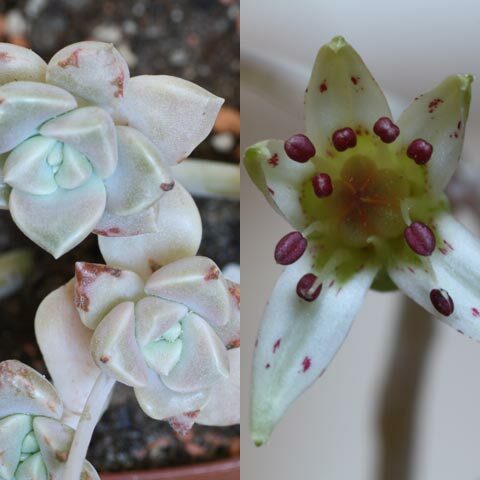 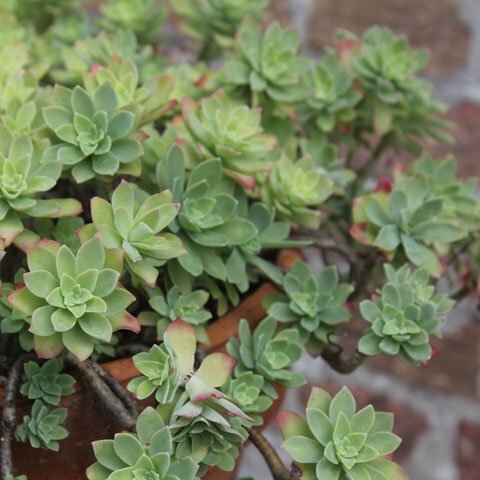 Origin: Crassula muscosa is native to Namibia and South Africa, C. muscosa “Variegata” only cultivated. 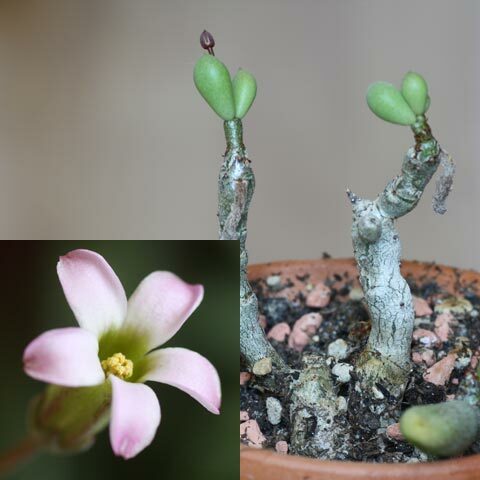 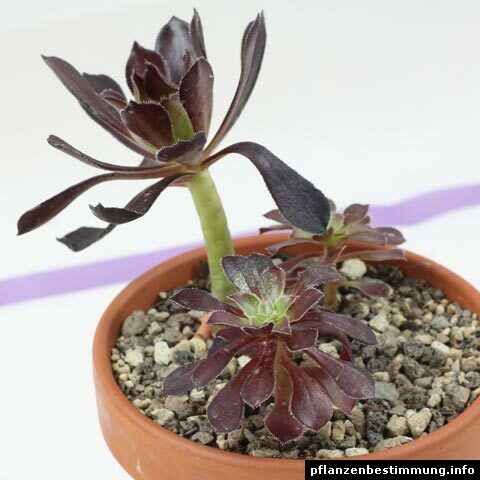 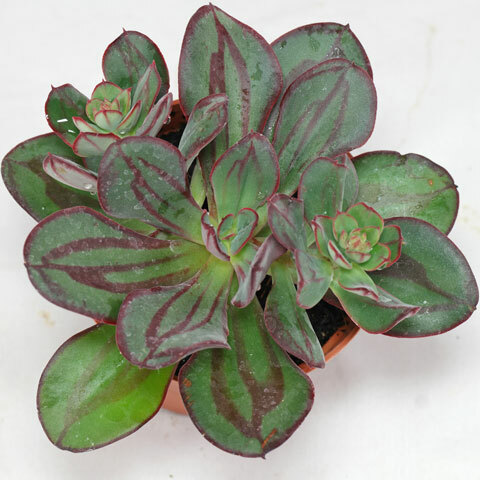 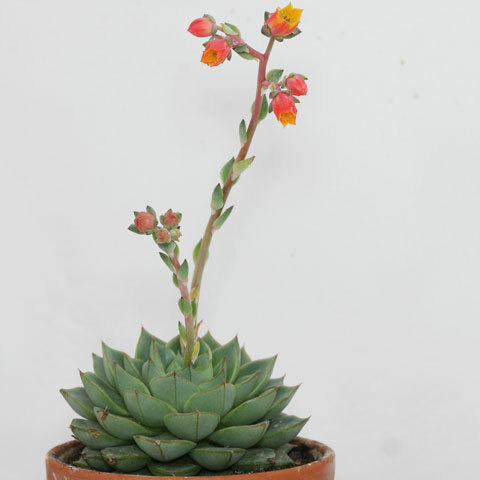 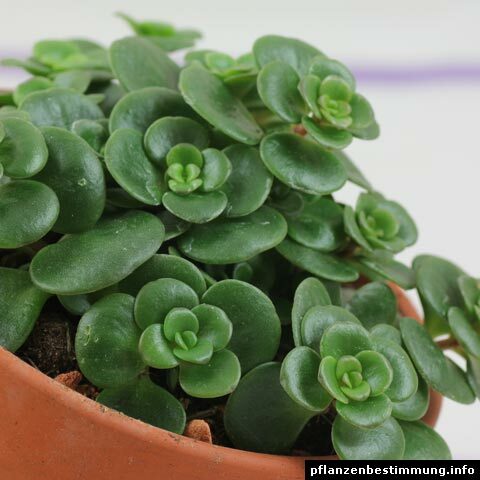 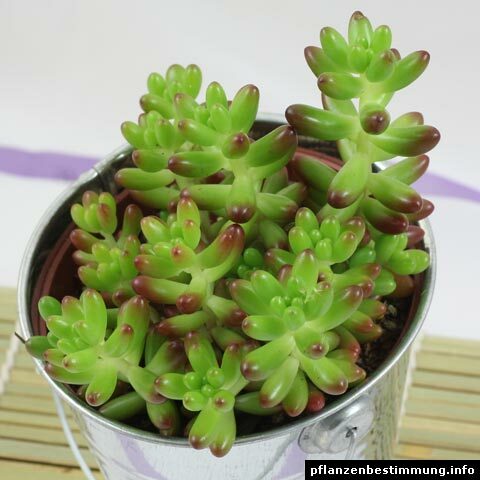 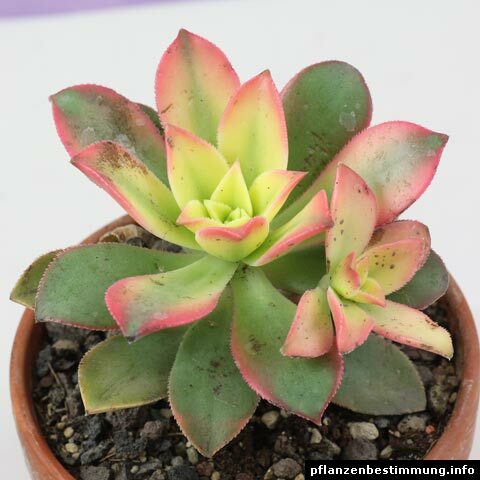 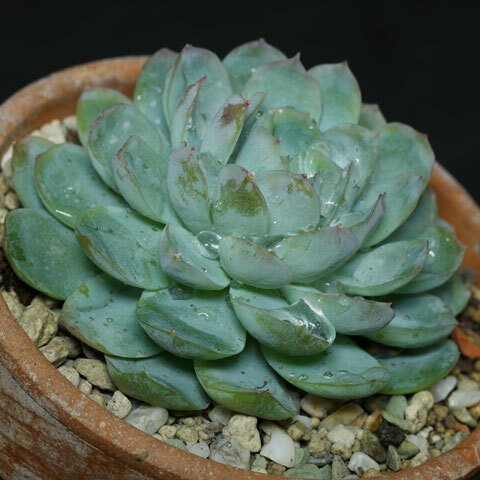 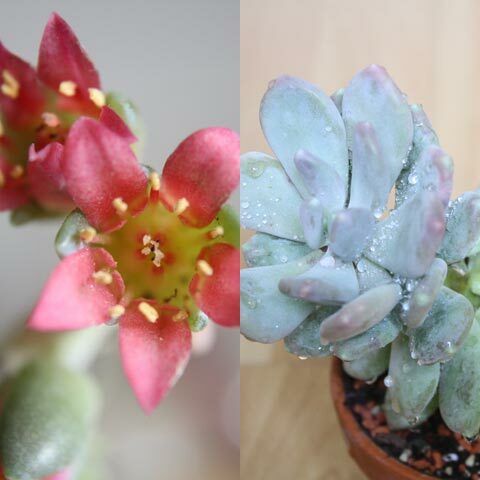 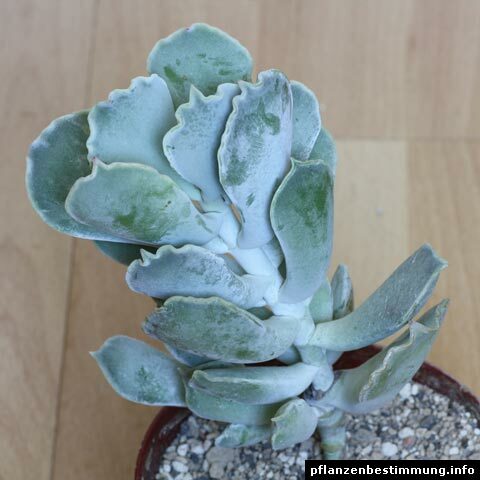 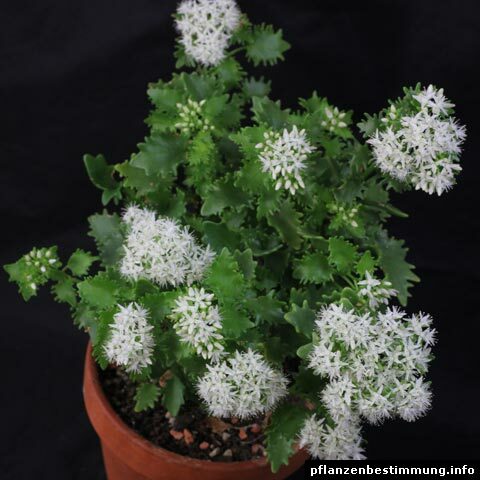 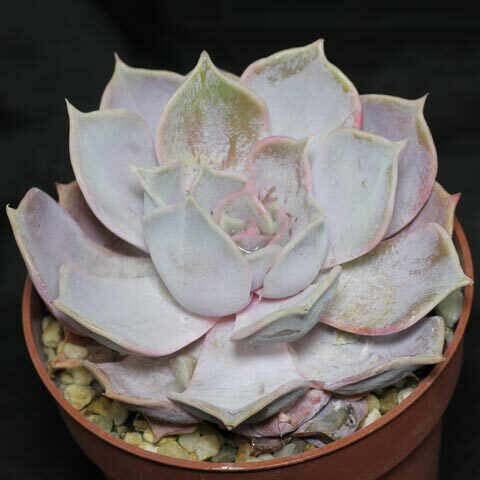 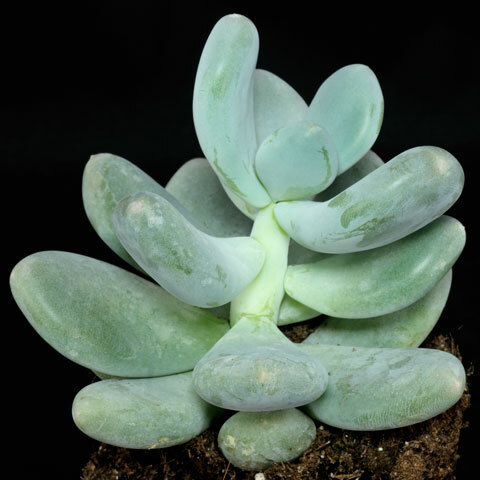 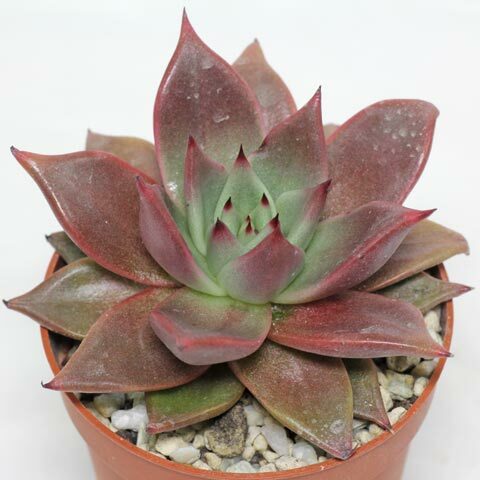 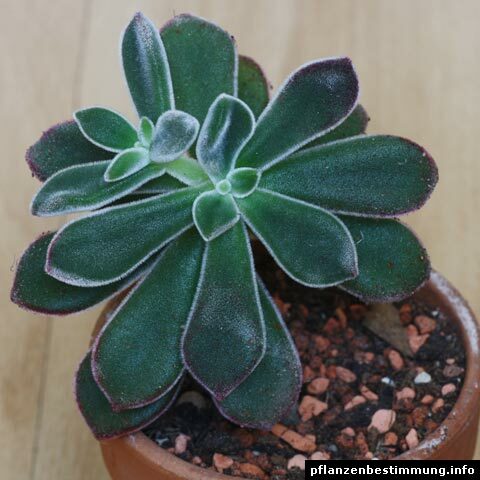 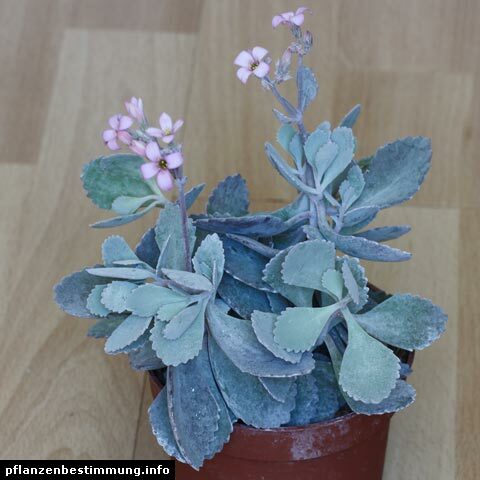 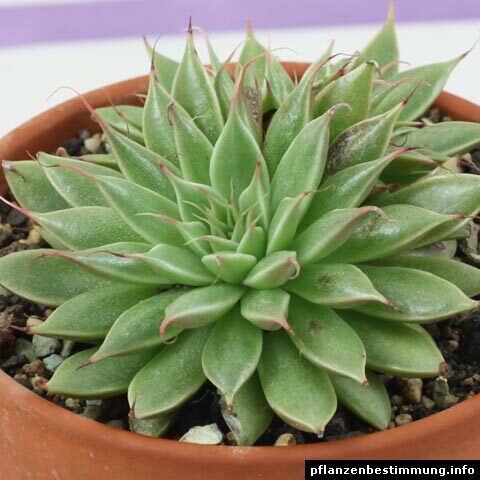 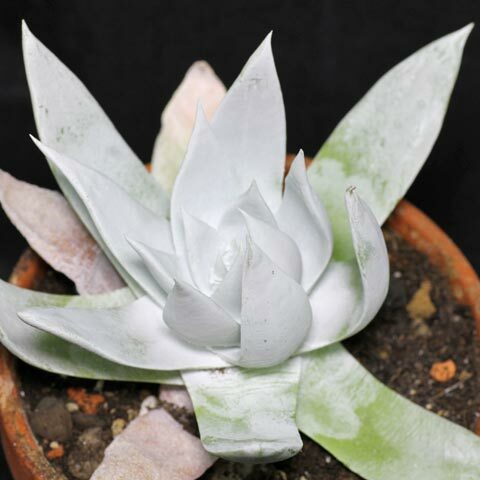 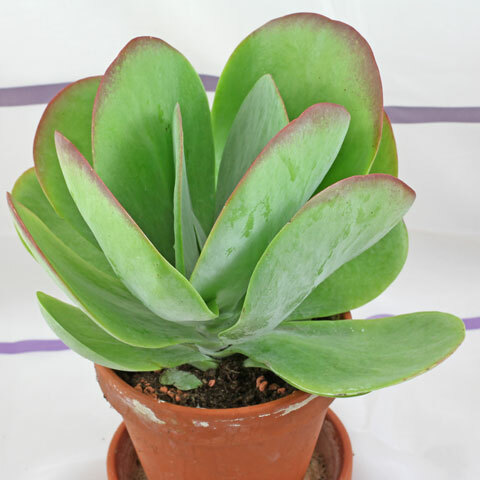 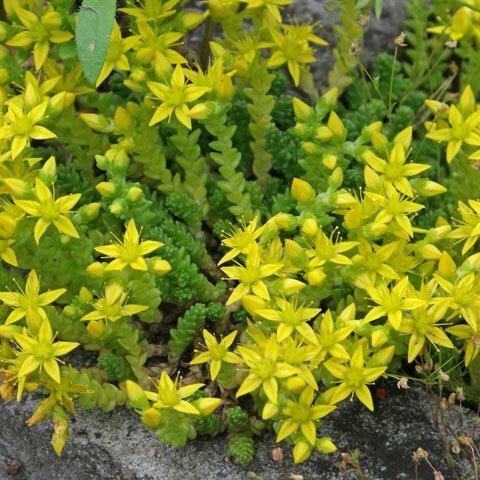 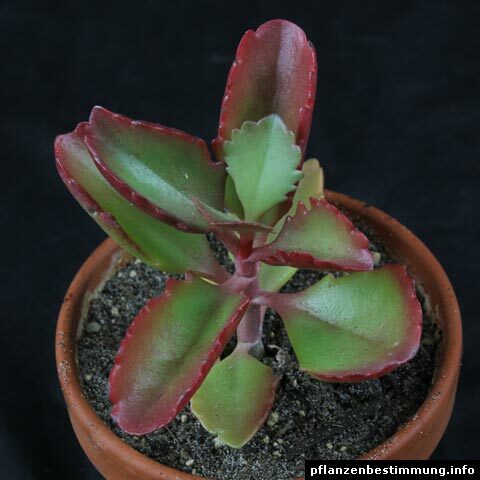 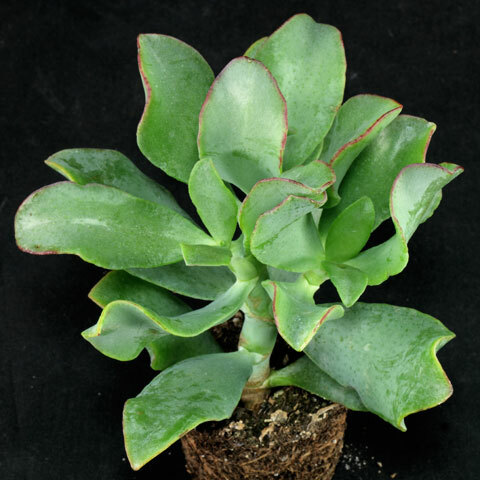 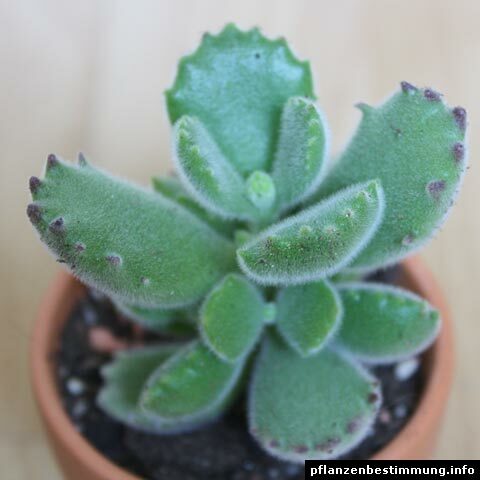 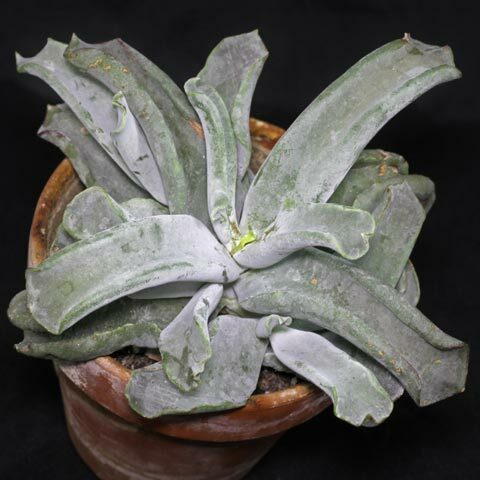 More infos: can be grown in a regular cacti mix on a sunny to light shaded window. 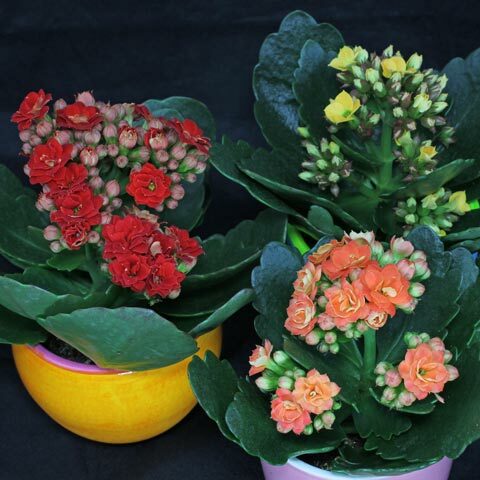 Let the soil moderately dry between the waterings. 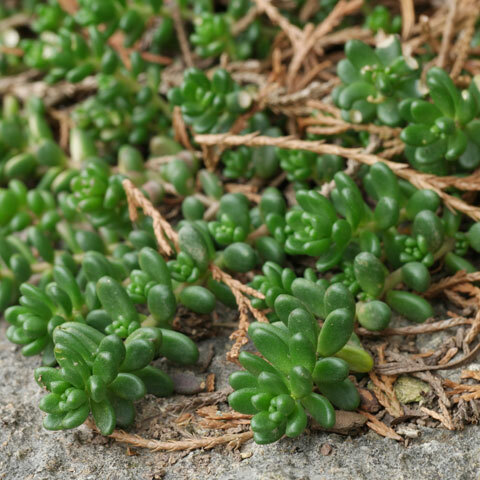 Temperature minimum: 5 °C.